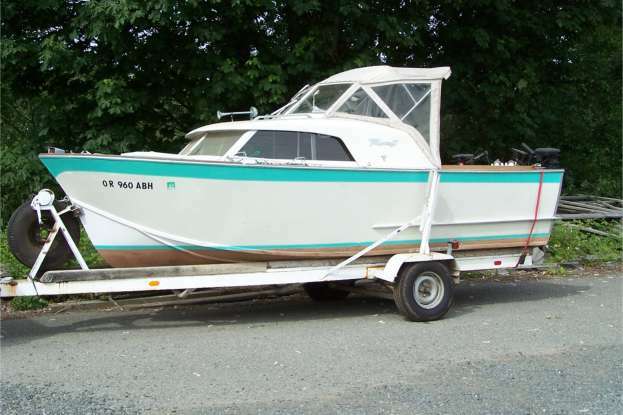 This boat is in beautiful shape and with the exception of the motor needing to be tuned it is ready to go! 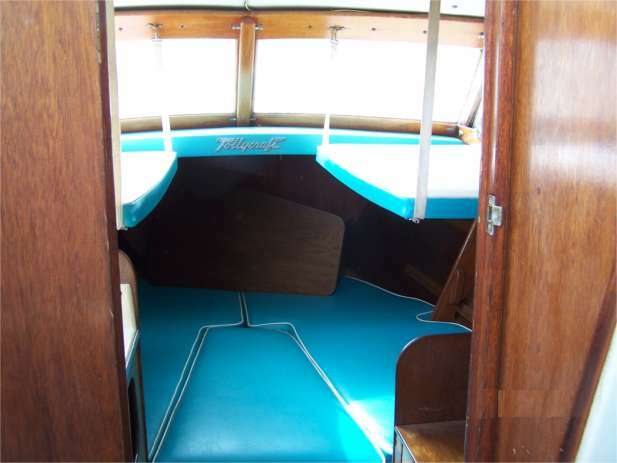 A great boat for the Classic Tollycraft lover! Centerline length (Bow to Transom): 20' 3"
Weight (approximate): 1,320 to 1,450 lbs.